Increase your efficiency. Add assessments to your toolbox. Learn a new skill. 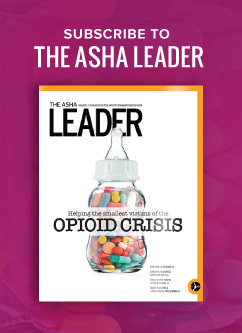 Get in depth information about a communication disorder. Our reference materials can help you streamline your workload, simplify the coding process, and simply make it easier to get the work done! Not a member? 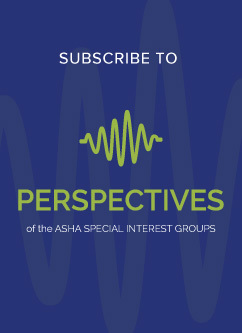 Subscribe to the latest and most comprehensive research, articles, and professional information from the ASHA Publications. 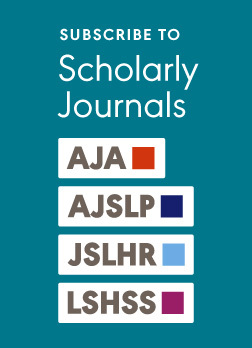 Members receive the online journals as a member benefit.